I had lunch at “Isomaru Suisan”, a seafood restaurant in Ropongi,Tokyo today. 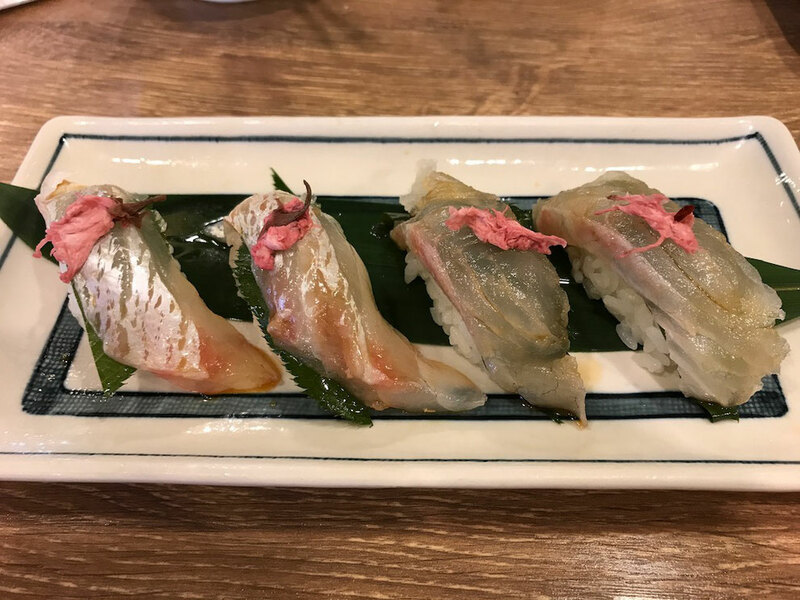 ”Isomaru Suisan” is serving dishes which is used red seabream of Ainan town,Ehime Prefecture,Japan now. 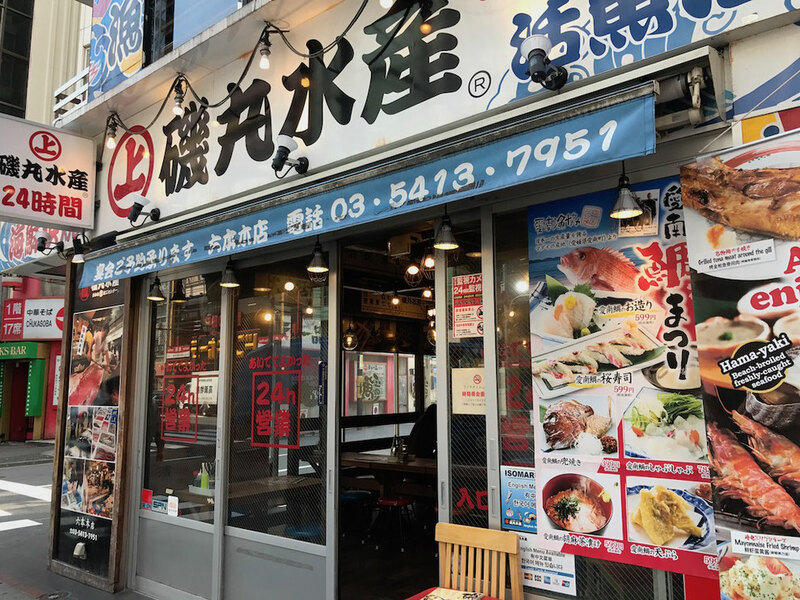 Ainan town is the southernmost point of Ehime Prefecture and it is the top producer of red seabream. I ate ryukyu don(red seabream with miso based sauce and rice ball) and sushi of red sea bream. 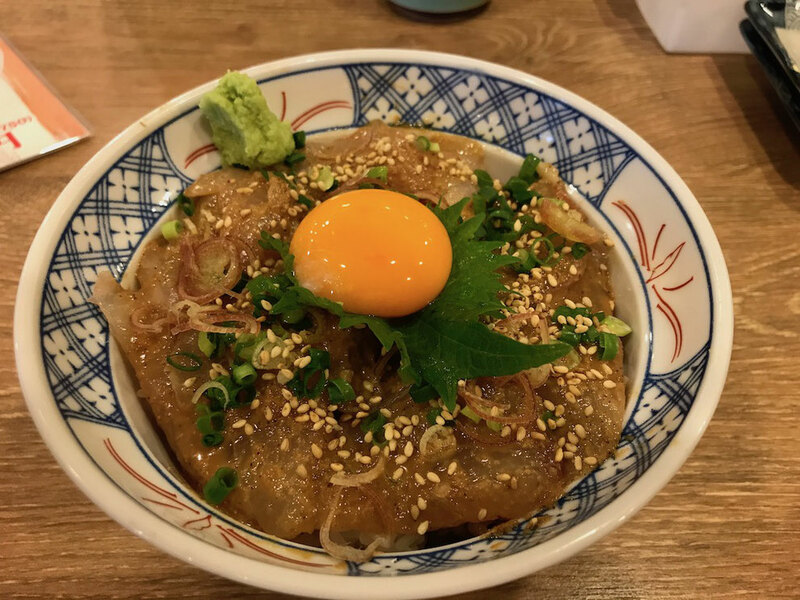 This is ryukyu don(red sea bream with miso based sauce and rice ball). Miso based sauce suit slice of red sea bream and it is very delicious. This is sushi of red sea bream. Slice of red sea bream is refreshing taste and it is very delicious, too.